· AUGUST (ZP854): A full coverage gray like a fine, expensive leather with a mid-ranged, balanced tone. · MALLORY (ZP853): A full bodied, vibrant Prussian blue with a deeply saturated color. · TARA (ZP857): A purple plum with a balanced tone between red and purple. · COURTNEY (ZP856): A deep red beet root shade. · ALICIA (ZP859): A linear holo with a touch of gold. · TROY (ZP864): Liquid pewter with a foil finish and an edgy touch of black and gold. · MERIDA (ZP861): A brilliant lush evergreen scattered holo. · FINLEY (ZP860): A deep royal purple scattered holo. · BRITTA (ZP862): A berry metallic with a red and purple, fuchsia flash. · ASH (ZP863): A vibrant cherry with a red and gold metallic shimmer. · Clean and prep nails using Zoya Remove +. 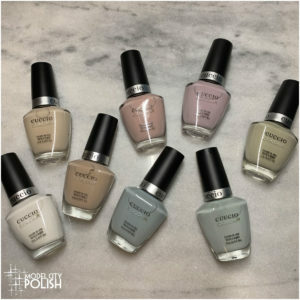 · Apply one coat of Zoya Naked Manicure TM Basecoat. · Follow with one coat of Zoya Naked Manicure TM Perfector to create an ultra-smooth surface. 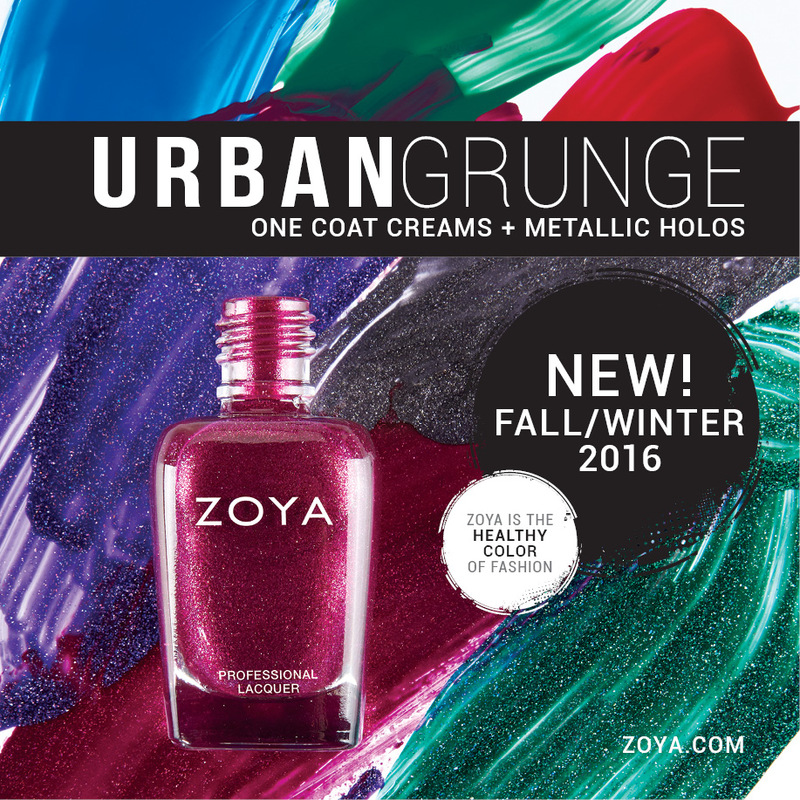 · Next apply one to two coats of Zoya URBAN GRUNGE Nail Polish color. · Top with one coat of Zoya Naked Manicure TM Glossy Seal. 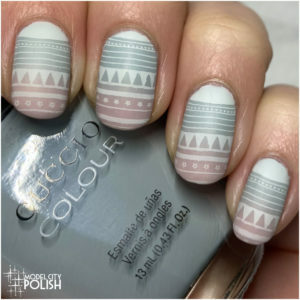 · Finish by applying one to two drops of Zoya Fast Drops. Love the colors! Especially the blues and purples! I am so glad I got see them in person, it confirmed the fact that I need them all! It was amazing!!!! 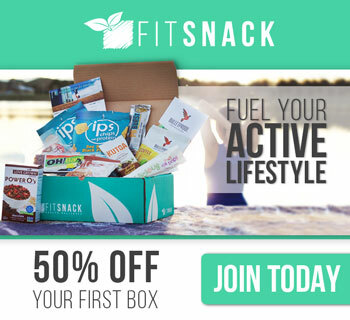 I can’t wait to see everyone’s swatches!! I love that none of these is too vampy. For some reason, brands think F/W polishes ought to be super-vampy. My dreams have come true! Gorgeous cremes and a full set of holo flakes. I am dying over here! Yep need all the holos. 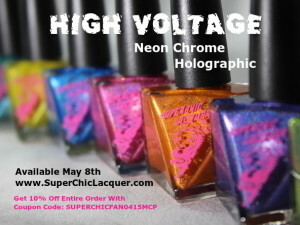 I’m very excited about these holos and I can’t sit to try them! Ok….I NEED all off the shades!! !